Godfrey for Nanyou Magazine (Spring/Summer '14). . HD Wallpaper and background images in the Godfrey Gao club tagged: photo godfrey gao nanyou magazine spring-summer 2014. 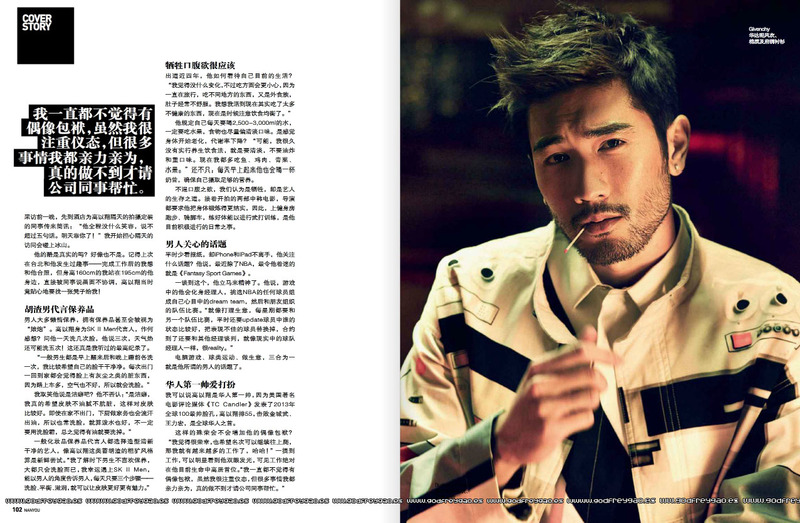 This Godfrey Gao photo might contain giornale, carta, riviste, tabloid, straccio, and rivista.